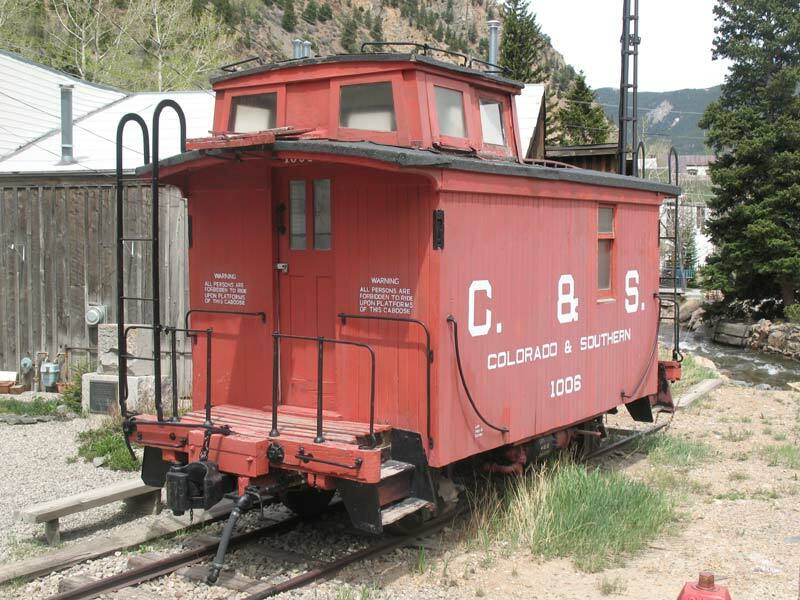 After spending time in the mountains we stopped by Silver Plume to catch a few photographs of a caboose that I had never photograph before. To be honest, I didn’t know it was even their until I saw someone of TrainBoard post an image of it awhile back. What a cool little caboose! Trains are one of my very favorite things to photograph. Lots and lots of RR places to get photographs from Steam to Modern Era throughout Colorado. This little gem is hiding at 39°41’46.75″N / 105°43’34.25″W and unless you knew it was there you would likely never find it.